Relocating and now the stress of finding the right accommodation that will meet your most immediate needs? A business relocation or a secondment brings with it the excitement of many new career prospects. This positive period should not be tarnished by the stress of moving and finding a permanent housing solution as soon as possible. Here we offer useful advice on choosing a serviced apartment as a viable option for your extended stay during a relocation. 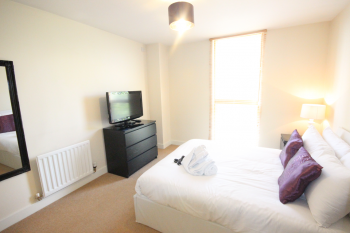 Serviced apartments are furnished so you don’t have to pack-up all your belongings twice. Instead you can put everything in storage until a permanent solution has been found or your secondment period has ended. 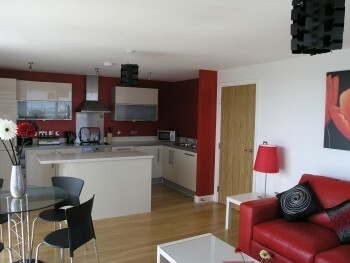 Serviced apartments range in size from studio to three bedroom with either one or two bathrooms. Other options include a balcony or more luxurious penthouse and deluxe apartments with each meeting specific needs and requirements. Serviced apartments are also inclusive of a kitchen with all the basic crockery, cutlery, pots and appliance needed to prepare meals. There is also a washing machine, iron and ironing board so you don’t have to rely on a laundromat. 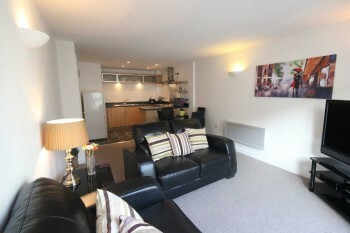 Rates are all inclusive of council tax, WiFi, parking, water and electricity. No bills so less to remember and stress about! Weekly maid service at no additional charge when you book into one of Cotels serviced apartments in either Milton Keynes, Luton or Northampton. Some providers do charge for this service so check before booking. 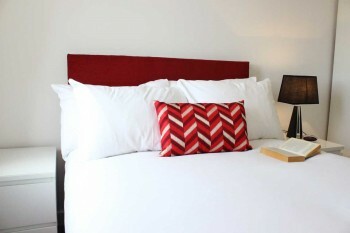 This service includes cleaning, vacuuming and changing towels as well as bed linen. Staff are available to assist with any help with regards to getting around the local area, your booking or matters related to your apartment. Serviced apartments tend to be centrally located with easy access to rail and road transportation, within walking distance to shops, restaurants, entertainment and sport amenities. Once you know the town or city your business relocation or project secondment is taking you to, you can start the process of finding accommodation that best meets your needs. Serviced apartment or real estate websites list available accommodation along with photographs and all the features & benefits for each. Use this as a guide and when comparing prices make sure you know exactly what is included in the monthly rates. The next step should be a phone call to the provider to discuss the expected time-scale of your extended-stay and mention that this is for a relocation or work secondment. 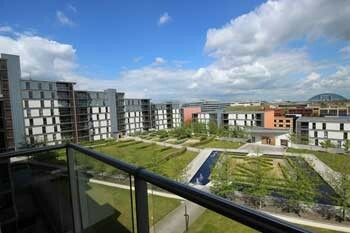 Cotels pioneered the serviced apartment industry in Milton Keynes and now have over 80 apartments on their books. The team have a wealth of knowledge on the industry and dealing with many big corporates. Relocation to Milton Keynes, Northampton or Luton and need an extended stay solution? Contact Cotels now and we will assist you on your journey to a stress-free move. Whichever type of serviced apartment from en-suite rooms to Penthouse apartments takes your fancy or fits your budget, you can be sure of fantastic value for money, especially in comparison to renting a house or apartment. The images are just a taste of what you can expect when you stay!